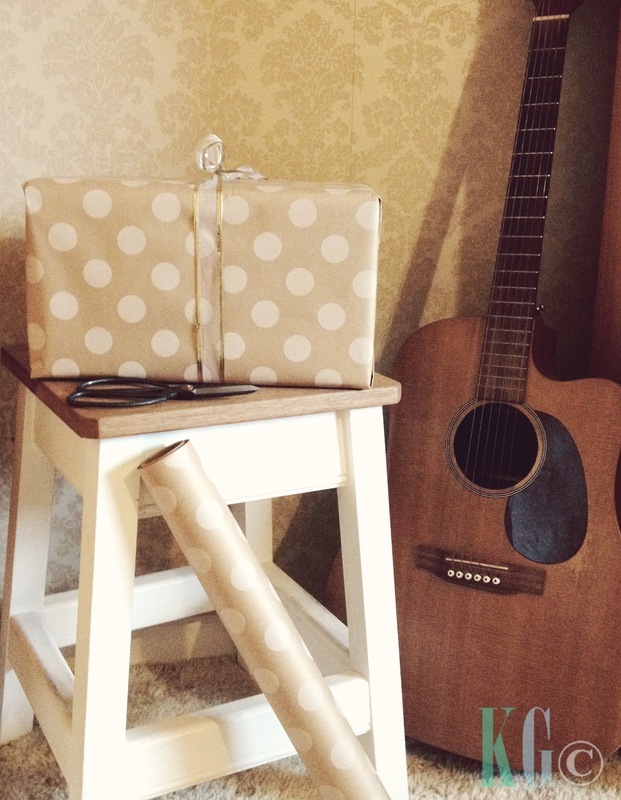 Kirsty Girl: It's All About the Wrapping at Inky Co.
Just so we're all on the same page here this is not (not even a little bit) a sponsored post. I just love this product and after wrapping some lovely presents, I knew I had to share it with you gals! 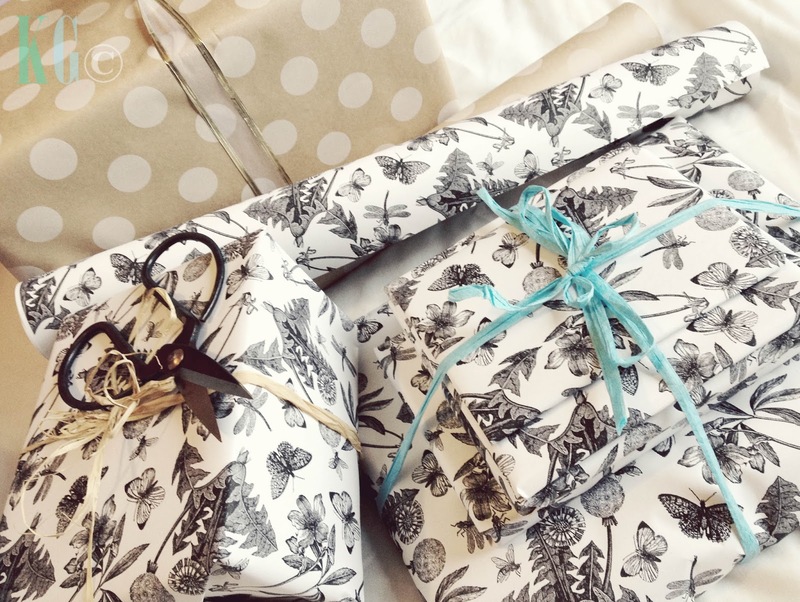 All this gorgeous wrapping was designed and made in Melbourne, Australia from recycled materials and responsible dyes. So absolutely NO guilty feelings there. Of course my guy Andi couldn't believe I'd bought it and when I said it was made in Melbourne he said "from hipsters tears" which is probably quite accurate.. Sorry Melbournites... couldn't resist! It's also fantastic to wrap with, by far the best paper I've ever used. It's so thick that you can wrap really weird shapes easily and they'll even look great. Bet you can't tell which one of these gifts was actually circle shape!!! I've decided as well as sharing my own lovely vintage treasures with you all from time to time, I'll also be sharing some things to help you all too! First this lovely wrapping find and soon lots more! I think I'll be including my favourite copyright free image sources next week so stay tuned, including some I'm certain you won't have heard of! 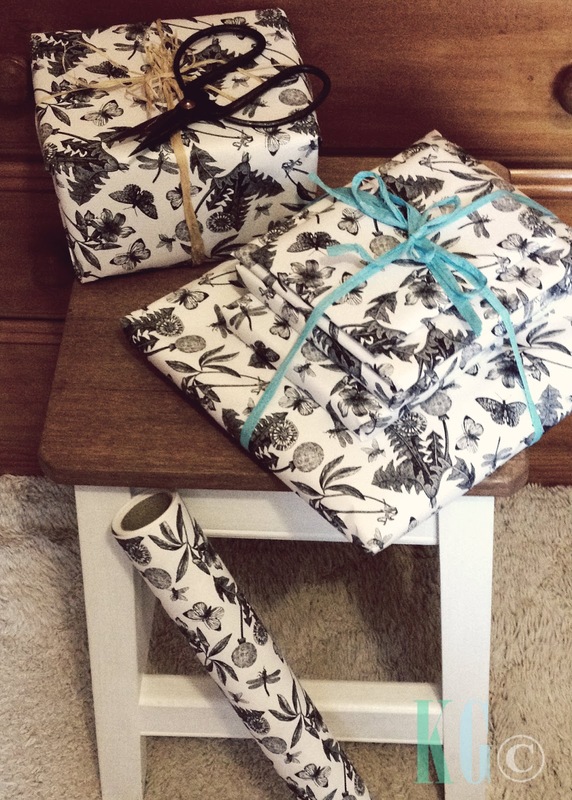 Those are some absolutely gorgeous wrapping papers. Love! I have always thought the wrapping is the best part of a gift. Very pretty wrapping paper. You can't beat a pretty present. Popping over from Justines blog hop. Very pretty! I love to give and receive beautifully wrapped gifts. You can tell the person giving it spent extra care and time preparing something special. That little bit of extra thought goes a long way! Very pretty! I didn't know that the inks in wrapping paper were so bad. Thank you for sharing at What We Accomplished Wednesdays. Have a great weekend! They look so beautiful, I'd be afraid to open them. I just recycle gift bags if I'm honest, and buy giant sacks at Christmas. I just shared this post on my Christmas Board-I love your disclaimer! Thanks so much for sharing this at my Say G'Day Saturday linky party and for introducing me to Inky Co! Beautiful wrap! I love the black and white one. Thanks for linking with Home Sweet Home!